The House investigation into the supposed Russia-Trump election collusion has revealed to us many things that would have remained hidden had the Democrats been in charge. 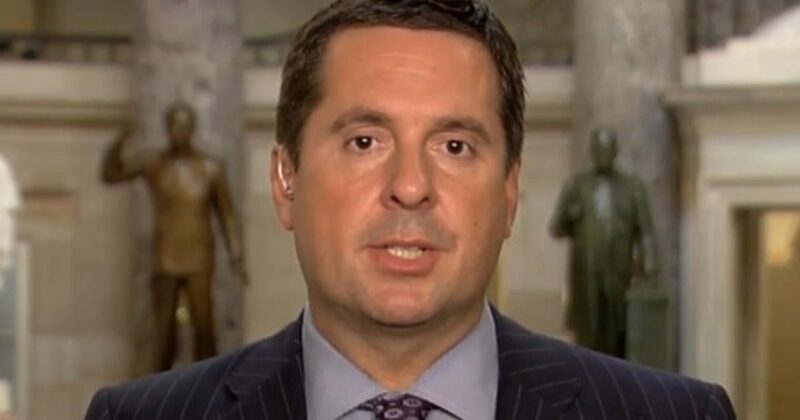 In this article, you will see an itemized list of things that have been uncovered through the leadership of the House Intelligence Committee, Devin Nunes. Under the leadership of the likes of Democratic Representative Adam Schiff, none of this would have ever come to light. Republicans on Capitol Hill have added enormously to the public’s understanding of what happened in the Trump-Russia investigation. They’re still doing it. But it will come to a screeching halt if the GOP loses control of the House in next month’s midterm elections.